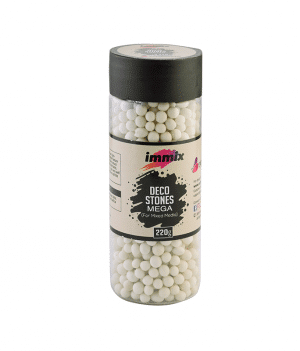 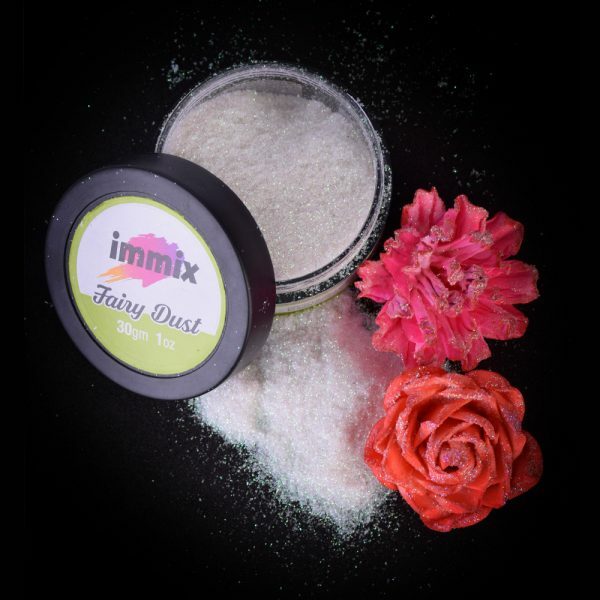 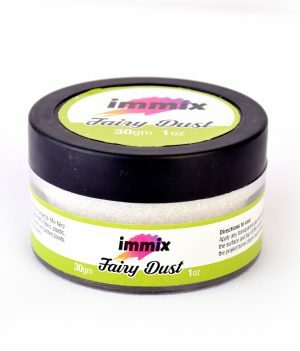 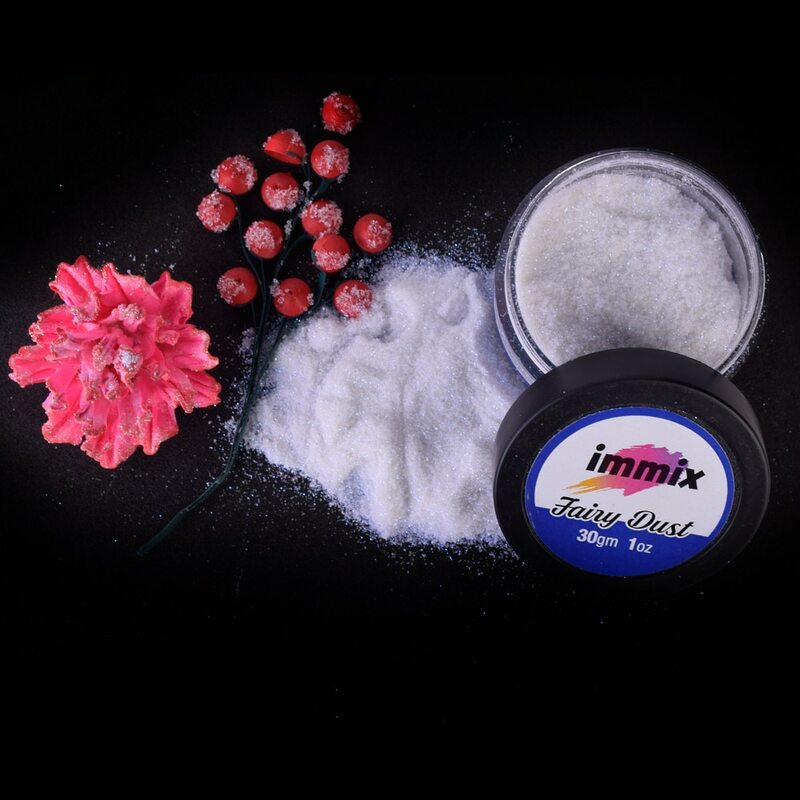 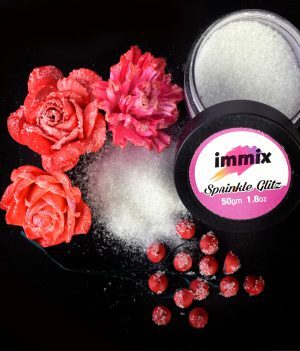 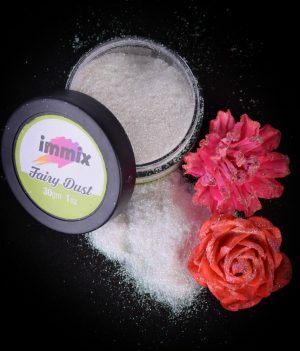 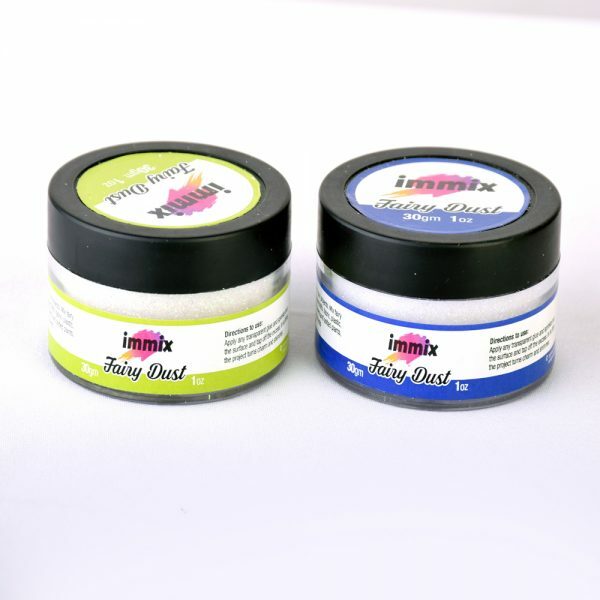 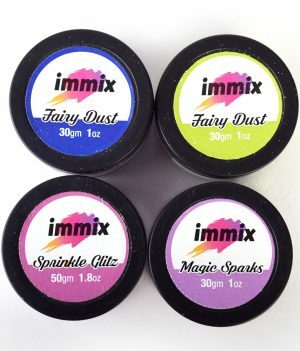 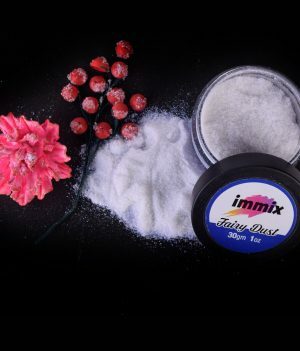 Expressions craft immix Fairy dust combo adds vibrant bright, sparkling highlights to all your projects. 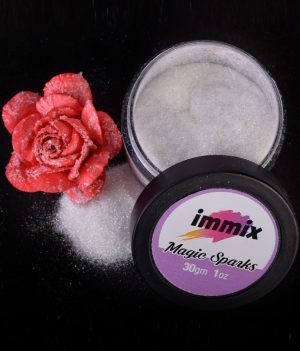 Mix fairy glitter dust with our sprinkle glitz or magical sparkles to bring dazzle to papercrafts, fabric, plastic, metal, wood, pottery, and foam. 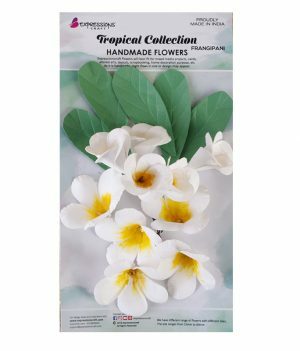 Even consider bringing glamour to fresh flowers and potted plants, as well as silk and dried florals. 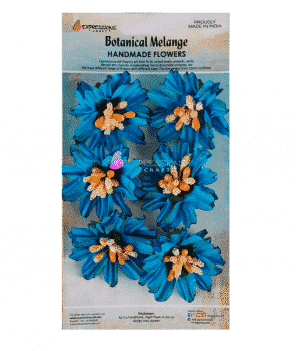 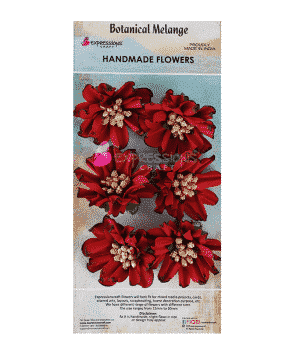 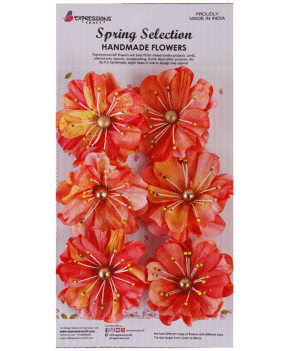 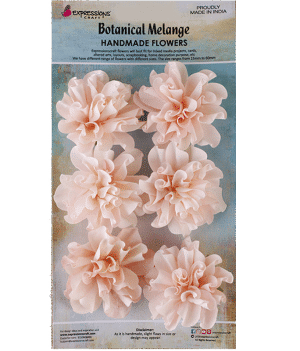 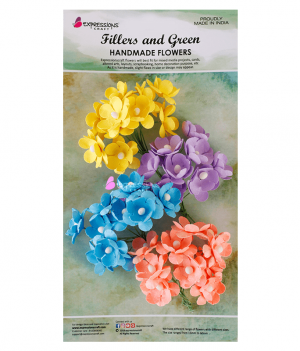 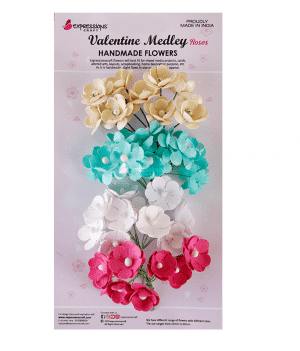 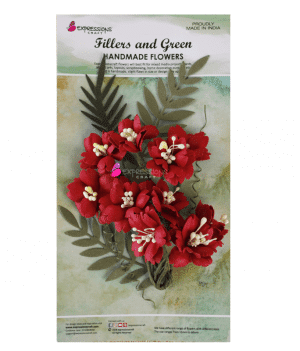 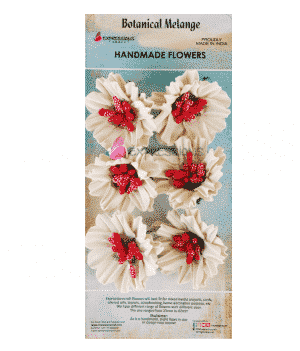 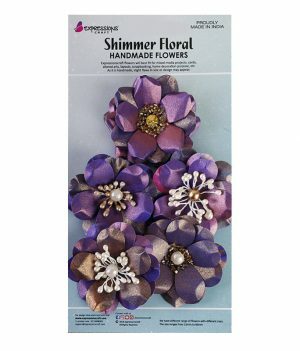 Embellish picks, sprays, garlands, and ornaments.